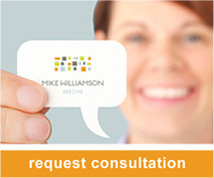 Welcome to the practice of Dr. Mike Williamson…enhancing lives by serving others. As a specialty practice, we are committed to understanding your individual needs and providing the very best in implant, aesthetic and periodontal therapy. 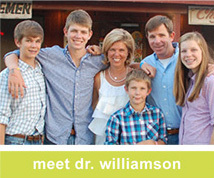 Dr. Williamson is a board certified periodontist with over 20 years of experience. 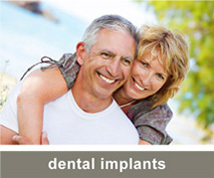 He was named “Super Dentist” in Texas Monthly 2005 – 2012 and “Top Dentist” in Austin Monthly. Backed by an exceptional team of dental professionals, look at this web-site, Dr. Williamson’s desire is for you to receive the best care possible in a warm and compassionate environment. Please take a minute to explore our website and give us a call to schedule your appointment or consultation. We look forward to meeting you in the near future!